FREE CHANNELS Excellent reception for local HD and digital terrestrial signals. FIND THE BEST SPOT Can be wall mounted, mast mounted or railing mounted, suitable for small apartments, attic and balcony. 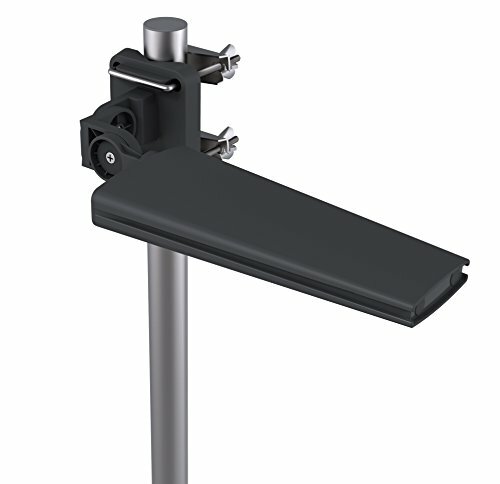 ADJUSTABLE FEATURE 360 Degree orientation for both horizontal and vertical reception. WITHSTAND THE ELEMENTS It can withstand different weather conditions, is UV resistant, anti-rust, waterproof and UV protected. IMPROVES RECEPTION Scientifically designed flat panel array improves reception of HD and digital signals. Signal clear technology with extremely low noise circuitry. If you have any questions about this product by Liger, contact us by completing and submitting the form below. If you are looking for a specif part number, please include it with your message.